NeonCRM helps nonprofits streamline and maximize fundraising with powerful event management tools. 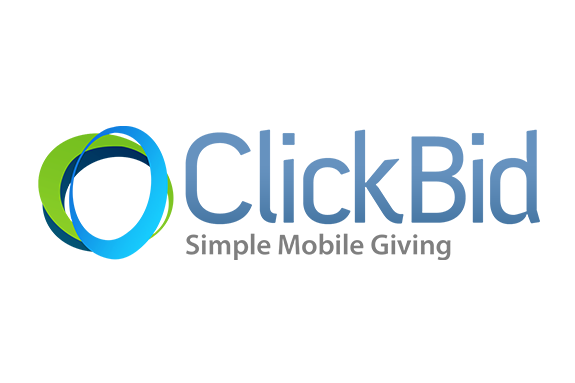 Event management software that helps you navigate shifting fundraising trends. Nonprofit everywhere use events to raise more money for their cause. 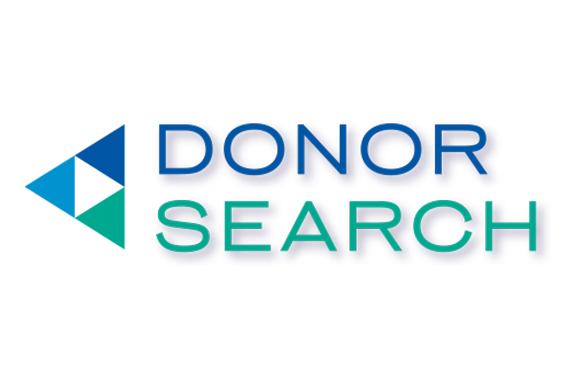 It’s a great way to reach new supporters, further engage donors, and gain some publicity for your cause. But do you have all the tools you need to succeed? With updates in e-commerce and ticketing technology, your event management and registration tools need to provide the best experience possible to supporters. Event management software is technology designed to help nonprofits streamline the fundraising event planning, management, and registration process. 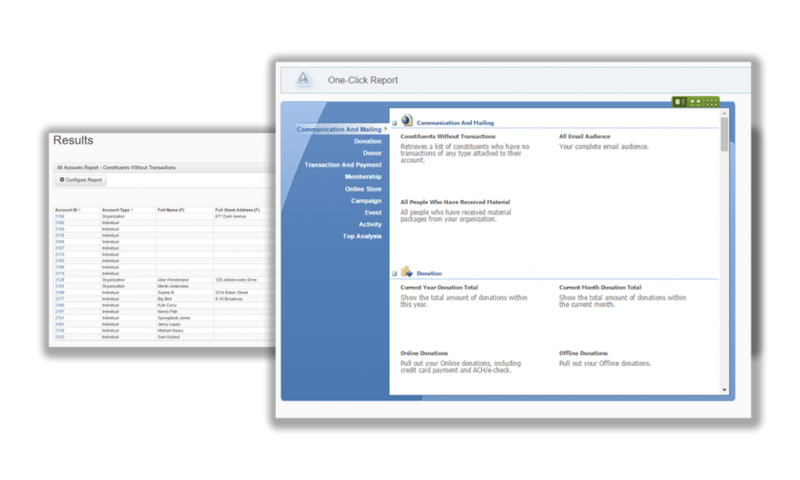 Nonprofit event management software helps your organization put on more effective events, from start to finish. Planning an event doesn’t have to be a challenge. NeonCRM is here to help you with built-in event management software. Let our planning tools take care of the details, so you can focus on throwing the best nonprofit event ever. Neon manages nonprofit event planning details. NeonCRM helps nonprofits plan ahead with dynamic event listing features. 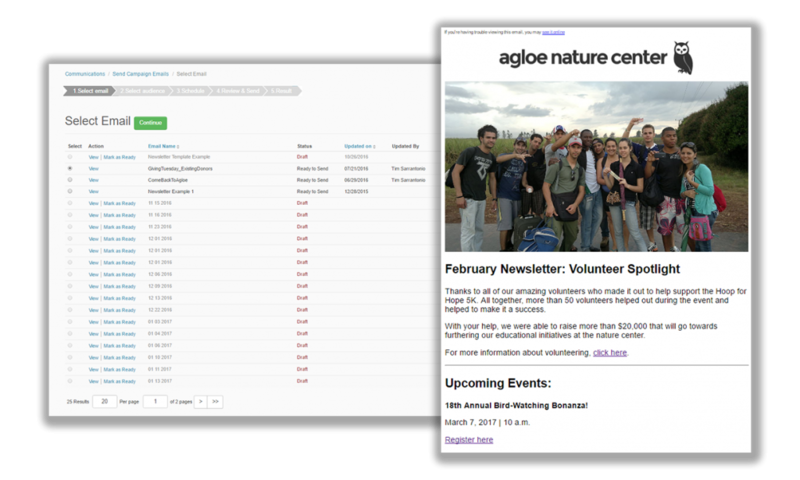 Create and display a dynamic listings of all of your nonprofit’s upcoming events. 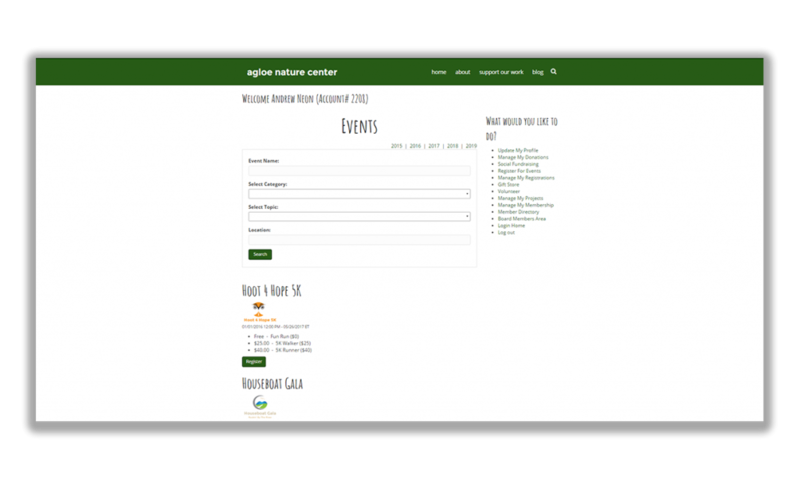 Easily embed links to event listings and dynamic calendar on your website for fast, easy attendee registration. Choose a custom format for event listings that works best for your audience — including a table, list, or calendar layout. NeonCRM helps your nonprofit manage registration for multiple events at a time with ease. Create unlimited event registration forms — and customize the branding, form fields, and page content. 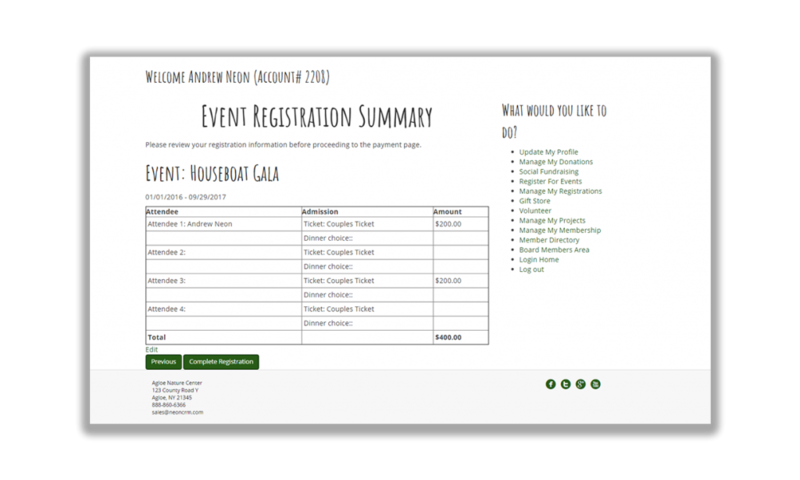 Choose from different form types for specific nonprofit events: event forms, class forms, seminar forms, and more. Information from your registration forms automatically syncs with your database, so you can skip the frustrating data entry process. NeonCRM helps your nonprofit manage event ticketing with smart event ticketing features. Set up group ticketing and custom pricing tiers — whatever pricing setup you need for your event. Build out complex event tickets with multiple sessions, plenaries, and breakout sessions. 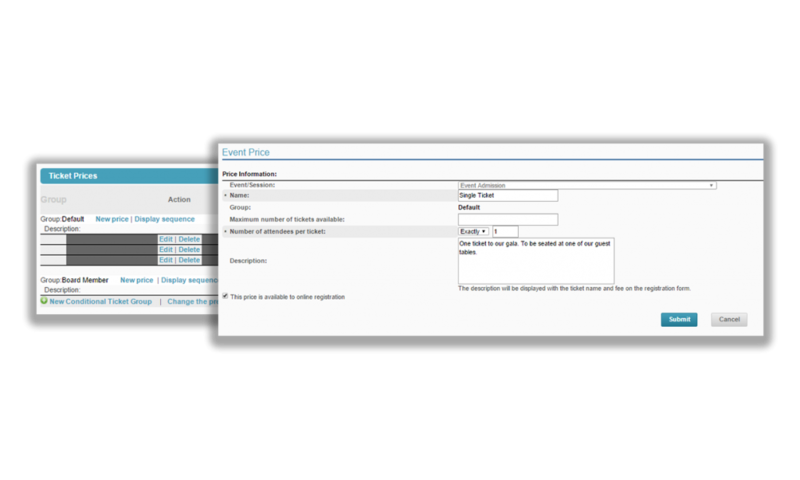 Configure specific criteria to automatically apply certain ticket prices to your VIPs (or other groups). Also apply discounts and other conditional pricing features. Helpful event reporting and analytical data. 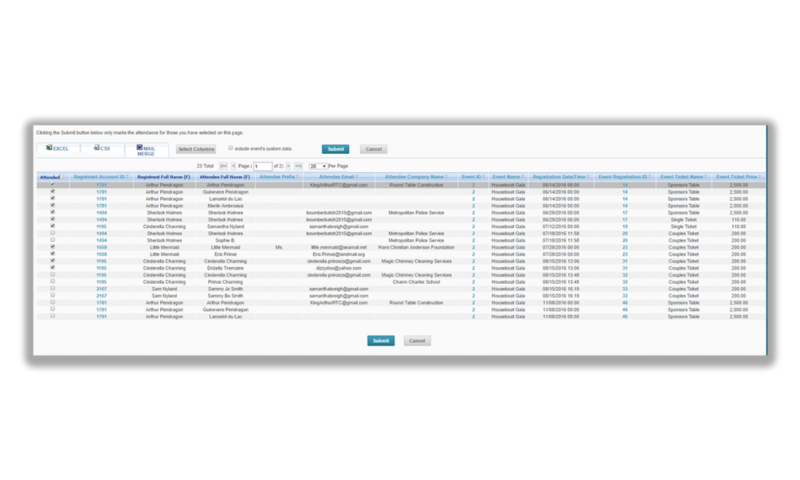 NeonCRM helps you leverage event planning data. 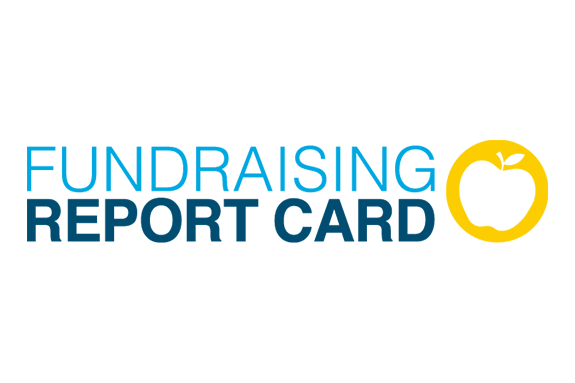 Get a high-level overview of your organization’s performance with comparative visualizations of your nonprofit’s results. Some data is important for every nonprofit. 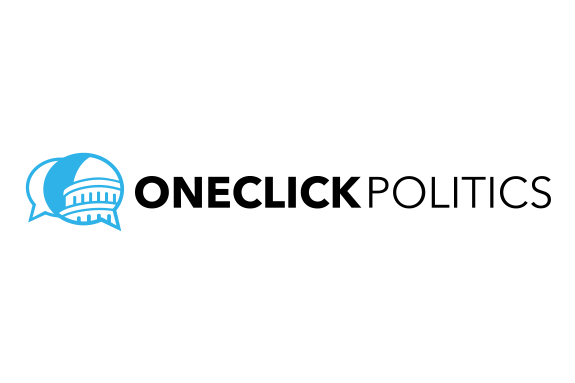 That’s why we’ve built out nearly 50 one-click reports that give you easy access to key metrics. NeonCRM helps your nonprofit reach out to event attendees easier. Neon automatically sends a customized email to every registrant with a confirmation and all the details they need to know. Automate event reminders and communication sequences. 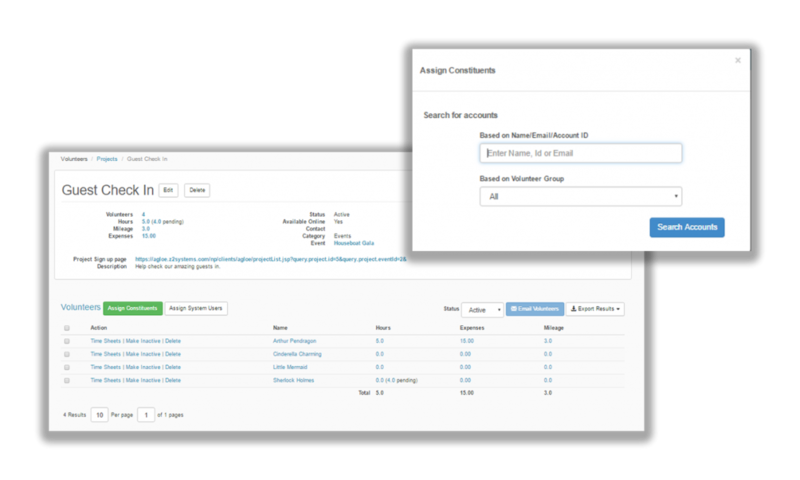 NeonCRM helps your nonprofit track event attendees better. Each event registration is added to that user’s account page, so you can keep track of which supporters have gone to each event. Track who registered for your event and who actually attended, so you can customize your event followup. Attending your nonprofit’s event is just the start — with all data stored in Neon, you can follow up with attendees to turn them into supporters. 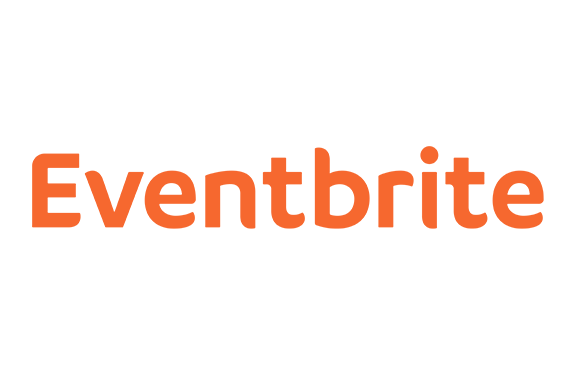 Integrate seamlessly with Eventbrite and other tools you love. Don’t see what you’re looking for? 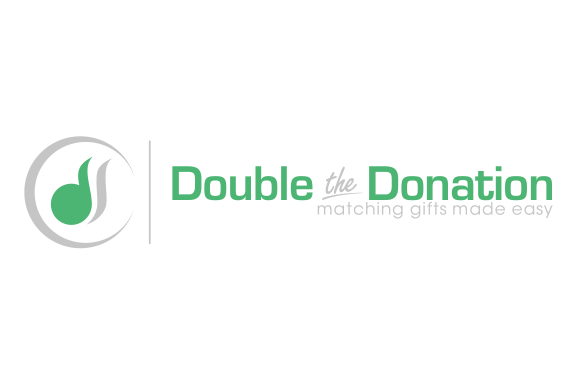 We’re proud of our donor management software’s flexibility and have an open API that allows for custom integrations to fit your nonprofit’s unique needs. Maximize your event management today.